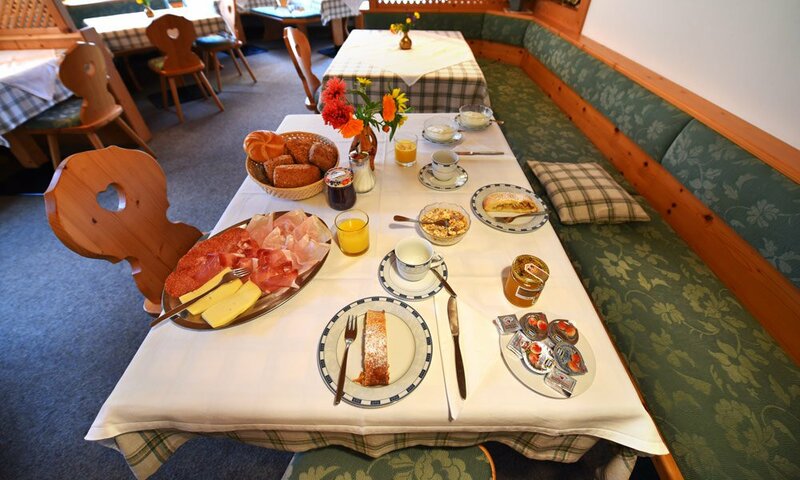 You need plenty of energy for a long day in the mountains. 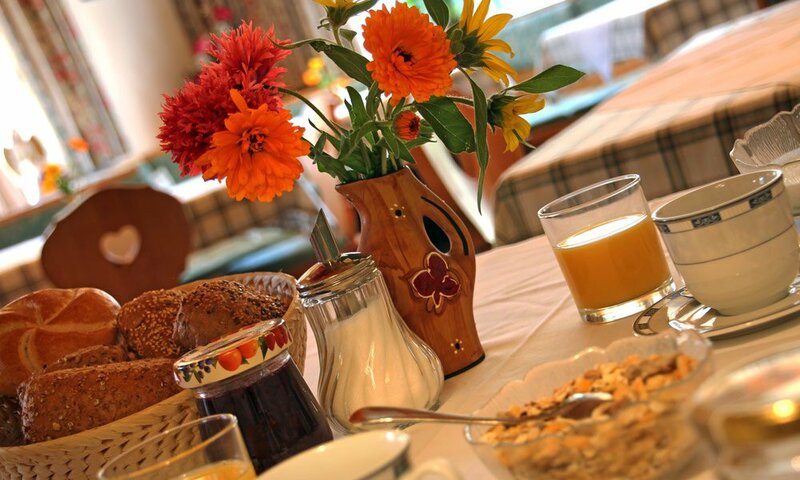 We will be happy to provide you with all you need. 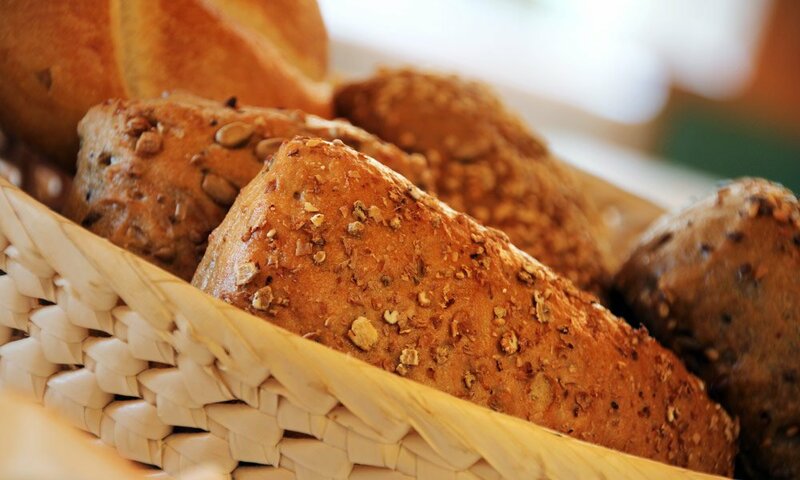 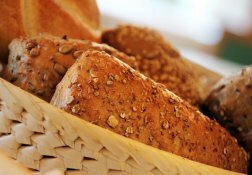 Upon request, you may take advantage of our bread delivery service or start your day in our comfortable breakfast room. 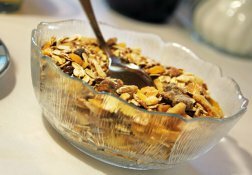 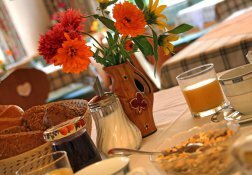 Book our holiday apartments with breakfast, and begin your vacation days with delicious treats and a good cup of coffee. 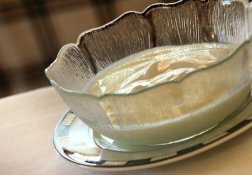 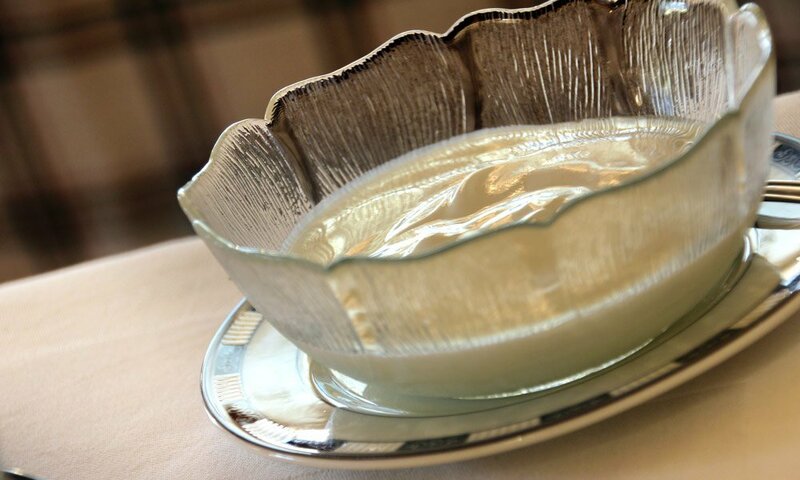 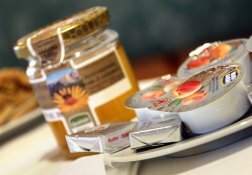 Depending on the season, we serve our homemade products, such as fresh juices, fruit spreads or homemade sweets. 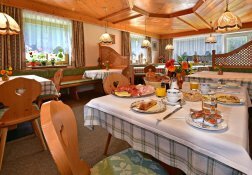 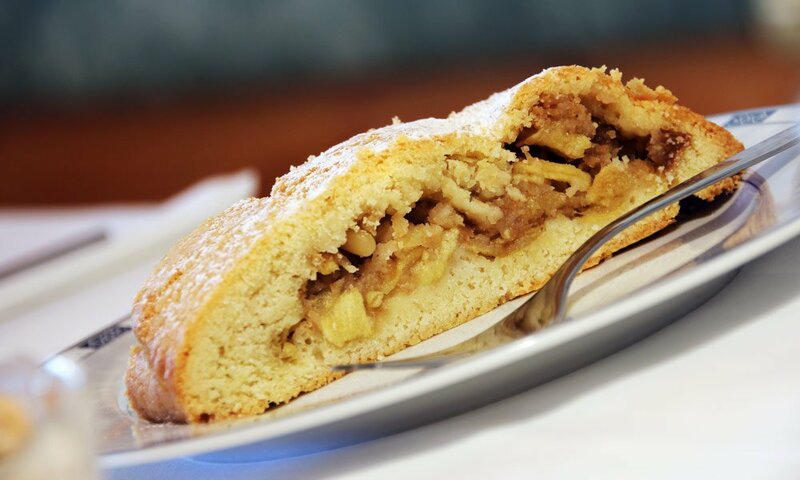 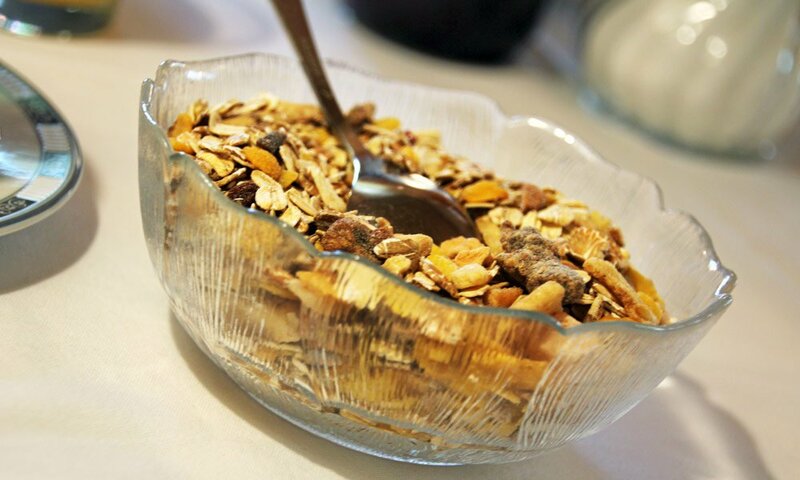 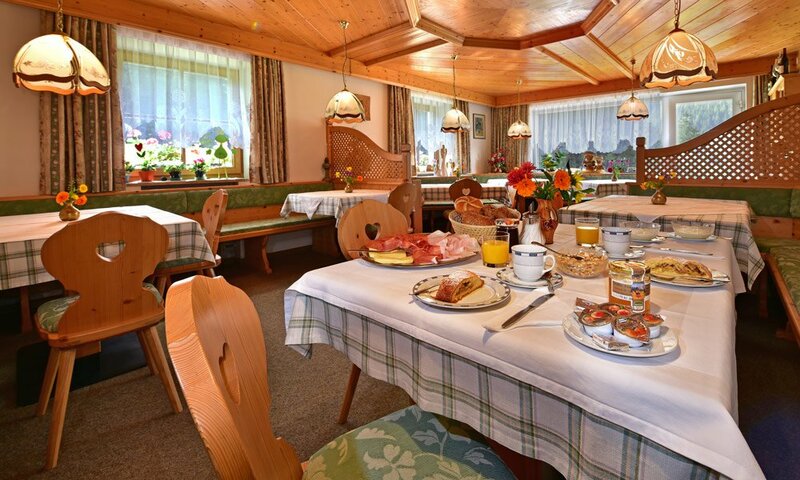 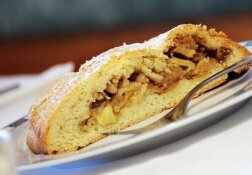 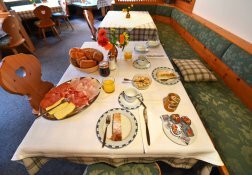 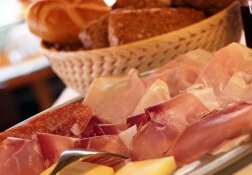 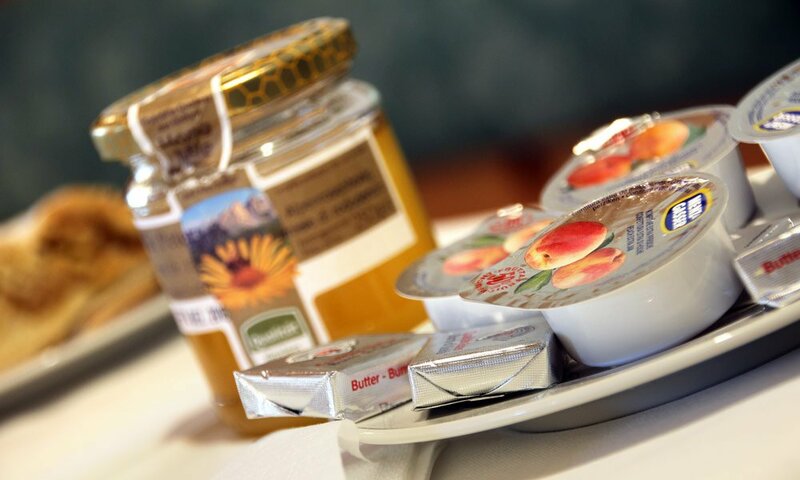 Enjoy the genuine taste of South Tyrol every morning. 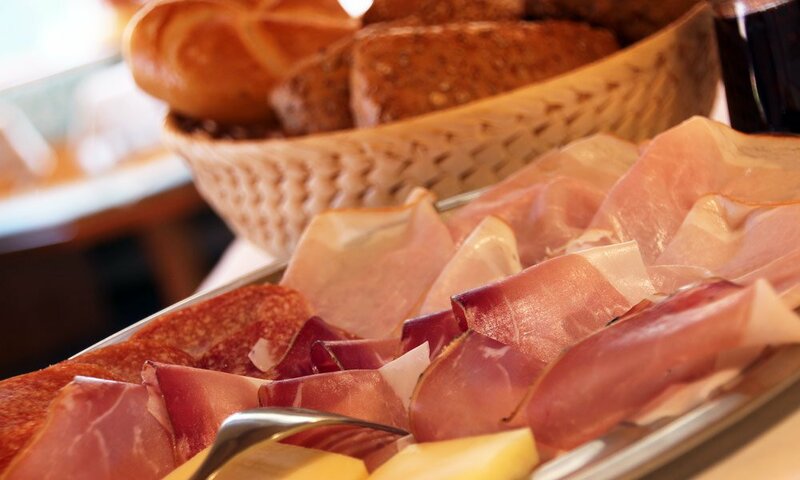 And when in the evening you come back from your excursions, you are welcome to use our grill for a hearty barbecue.